Made of High Quality Carbon Fiber. 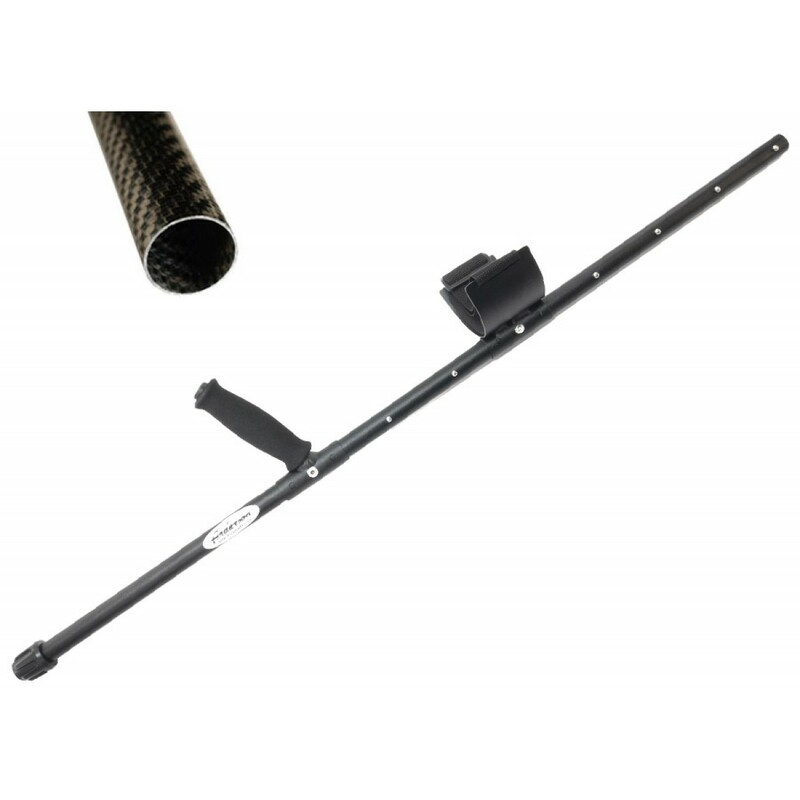 Has a Fantastic Weight-to-Strength Ratio and is also Corrosion Resistant. This is a well balanced shaft that replaces the factory style "S" rod. Works with the Tesoro Stingray, Stingray 2, Piranha, Sand Shark and Tiger Shark. Must use factory lower fiberglass shaft (not included). Total Length: 39" long. 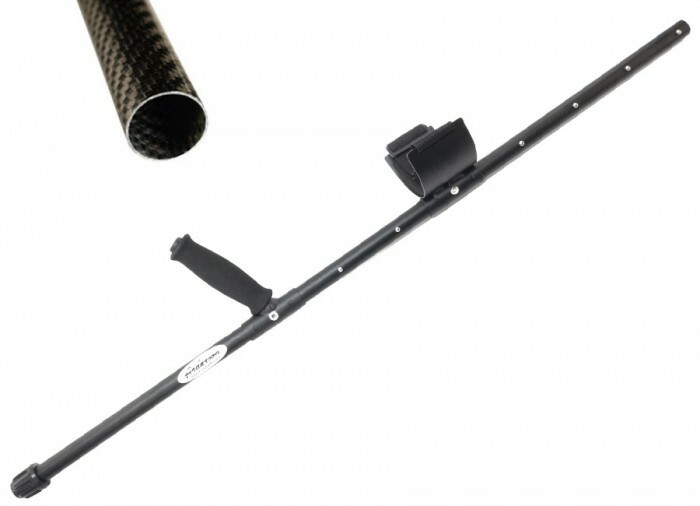 Shaft is made of high quality carbon fiber. Carbon Fiber has a fantastic weight-to-strength ratio and it is also corrosion resistant.